This Branson hotel is a 10-minute walk from the Theater District and one mile from the Titanic Museum. 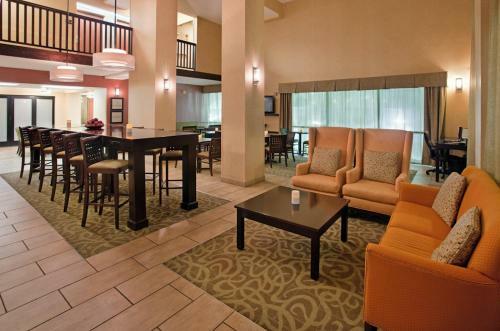 It offers an indoor pool, full hot breakfast and free Wi-Fi. 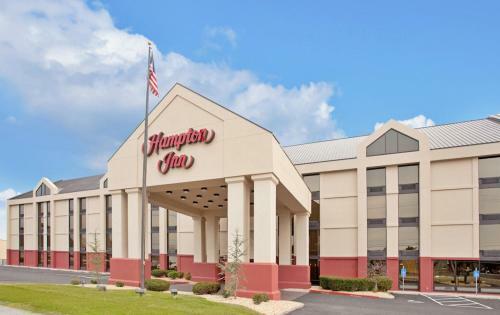 Hampton Inn Branson on the Strip features a flat-screen TV and spacious work desk in every room. All rooms are equipped with a microwave and refrigerator. Guests can enjoy the gym or business center. 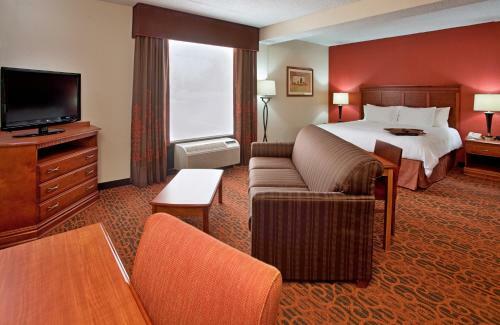 Other services include laundry facilities and a 24-hour front desk. White Water water park is a short walk from the Branson Hampton Inn. 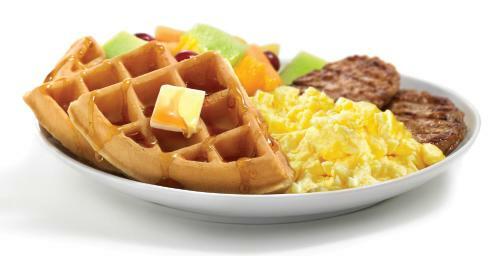 Several restaurants are also within a short walk of the hotel. You must show a valid photo ID and credit card upon check-in. Please note that all special requests cannot be guaranteed and are subject to availability upon check-in. Additional charges may apply. Extra beds are not guaranteed; they are considered a special request and the hotel will do their best to accommodate the guest. Guests are required to show a photo identification and credit card upon check-in. Please note that all Special Requests are subject to availability and additional charges may apply. 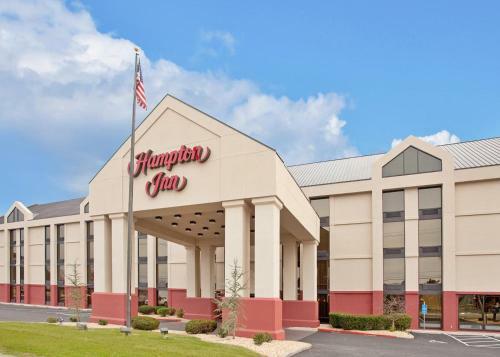 the hotel Hampton Inn Branson on the Strip so we can give you detailed rates for the rooms in the desired period.